If you ask anyone to name the most important things to them, it is almost a guarantee that family will be mentioned. Family life is very important. 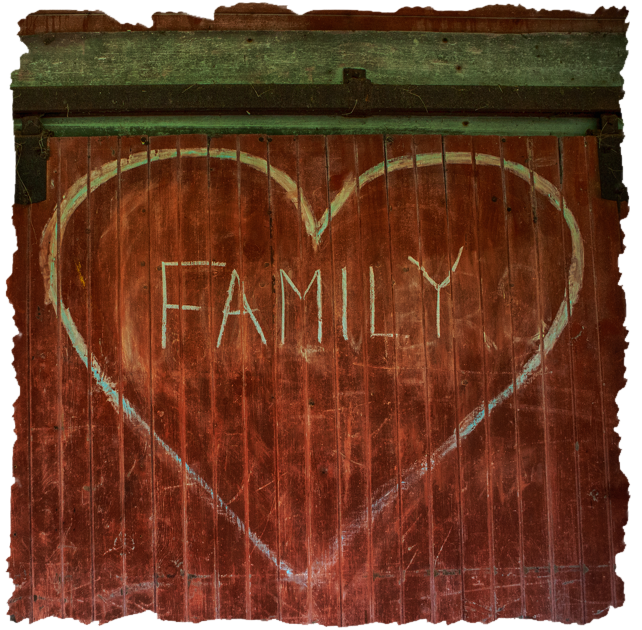 Whether you are a teenage still in your primary family or you have grown up and started your own family, family support, cohesion, closeness, and love are all important. Did you know you can actually make your family unit stronger by just adding some crystals to your home? Certain crystals can bring us together and give us a sense of community and humanity. They are quite powerful and give off very positive and joyful feelings. One in the right area of your living room can bring a sense of closeness to each member of the family that makes family time even more special. Orange is a most amazing color. It is one of nature’s most powerful colors. It is a color that nature uses on a vast canvas. The passion of the red ray has an almost multiplicative effect in the orange ray as it combines with the happy elements of gold. Orange is the color of joy and friendship. Joy is a pure emotion, an elusive one, but a heartfelt one. Often as people grow older, they lose the capacity for experiencing pure joy. It can be a simple delight or a deep, lasting feeling. If something seems to be missing but you can’t really describe it, perhaps a bit of orange mixed in your daily life is needed. The strength of the red rays joined with the powerful fire of the gold rays give orange crystals the power to combine, integrate, and unite. Darker shades of orange deepen the sense of belonging and home. If you are lucky enough to find a powerful deep orange stone, use it as a “home stone” by placing it centrally in your house to ensure the hospitality of home and hearth. To keep a family happy together, a team working well, or a congregation united, a dark orange crystal is perfect. 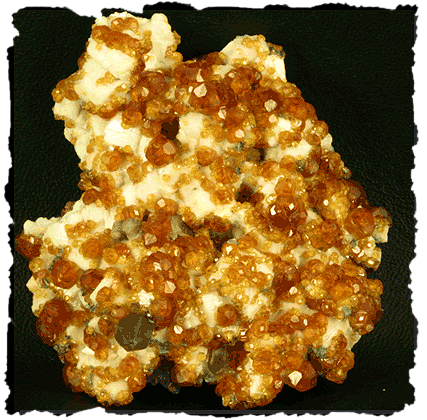 Some of the uses of orange crystals include focusing our energy to overcome distrust, timidity, or shyness. These anti-social behaviors make friendships suffer. Use an orange crystal when you want to focus your energy on developing outgoing, caring, and friendly behaviors. Like the unexpected fire of a sunset, or the first flash of autumn brilliance, Carnelian captivates. Its bold energy brings a rush of warmth and joy that lingers, stimulating and empowering. Known as a stone of motivation and endurance, leadership and courage, Carnelians have protected and inspired throughout history. Orange Carnelian brings joy and friendship, pleasure, and family togetherness. It is a happy and sharing stone, integrating the parts of our communal lives, bringing things and people together. Carnelian utilizes Fire energy. Fire energy is the energy of enthusiasm, warmth, brightness, illumination and activity. Use its energy to give your life the boost it needs to enhance your standing in the community and within your family. Known as the Garnet of the Sun, Spessartine is one of the lesser-known and rarer varieties of Garnet. Its energizing warmth radiates in shades of dark gold, orange, scarlet and deep red. 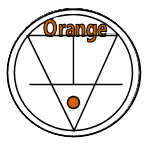 They are helpful in balancing the energy of the sacral chakra. The energy emitted by Spessartine promotes feelings of happiness from within, and aids in making life more fulfilling. This crystal will assist all who have difficulty making themselves seen and/or heard within group situations, whether work, family or leisure. Spessartine Garnet of red, scarlet and orange produces Fire energy. Fire energy is traditionally associated with the south area of a home or room, and like the fiery gemstones, should be used in moderation. It is associated with the fame and reputation area of your life and dwelling. Use its energy for a boost to your family closeness and bonding. Carnelian, in its beautiful shades of orange, stimulates the Sacral Chakra, or Second Chakra, located below the naval and above the pubic bone at the front of the pelvis. It controls the flow of energy and is the center of gravity of the body. Spessartine assists in overcoming fear of new experiences, and encouraging one to be more impulsive, spontaneous and intuitive. It helps alleviate fear of failure and gives confidence to take new paths and change one's life. 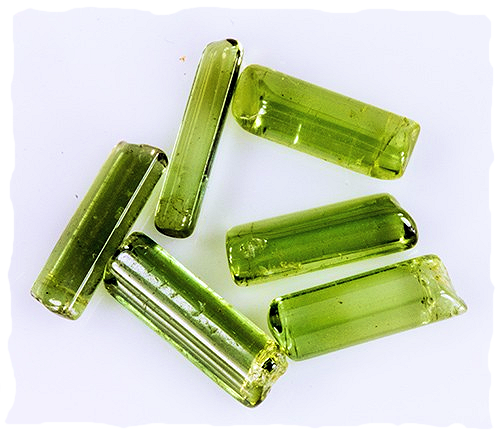 Judy Hall suggests Green Tourmaline, which is used in efforts to physically grow stronger. Green Tourmaline opens the heart chakra, promotes compassion, tenderness, patiences, and a sense of belonging. It also helps overcome problems with father figures. Our family is important to us. Our parents, partner, children, grandparents, they are all an essential part of our life. When we are looking to strengthen our bond with our family, using the fire energy found in orange crystals placed in the south area of the home can enhance your standing in the community and within your family. 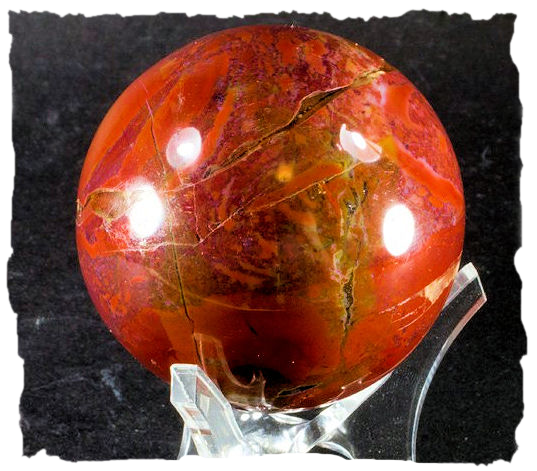 If you are looking to bring your family closer together and have a joyful family life, we suggest using dark orange colored crystals such as Carnelian and Spessartine. 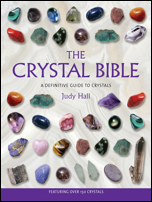 You can also try crystals that other authors have recommended such as Green Tourmaline.